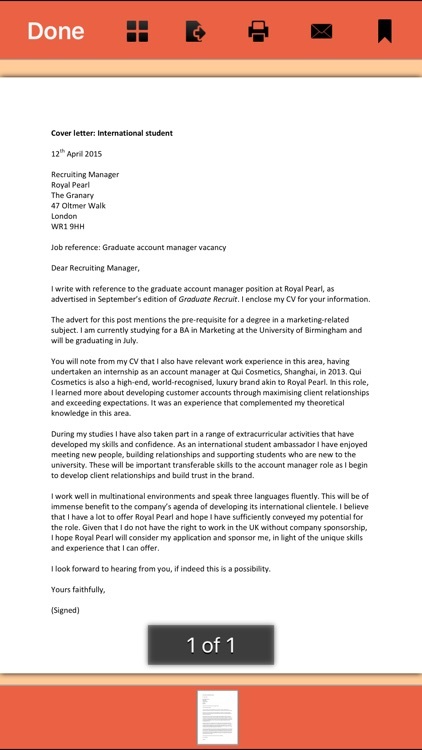 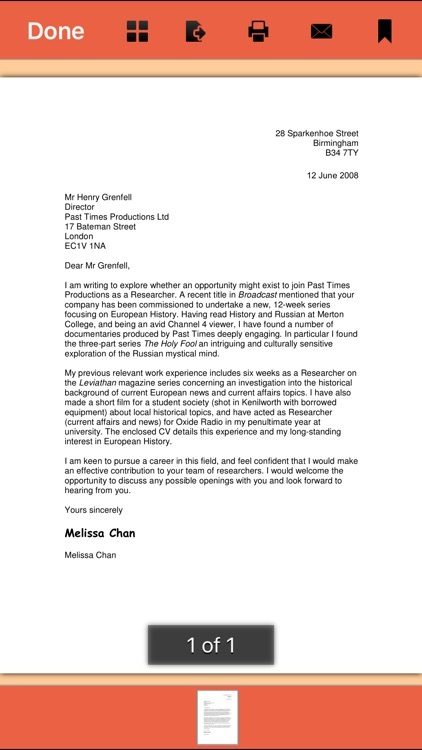 Applying for graduate jobs but not sure how to prepare your cover letter? 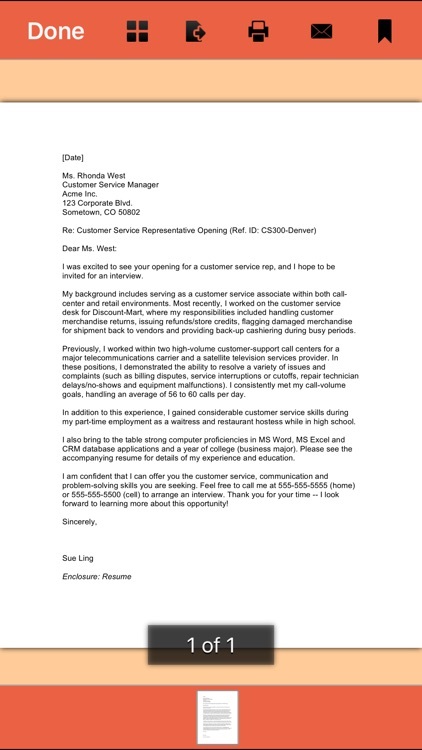 With a heap of job applications on their desk, an employer will spend less than half a minute looking at each one. 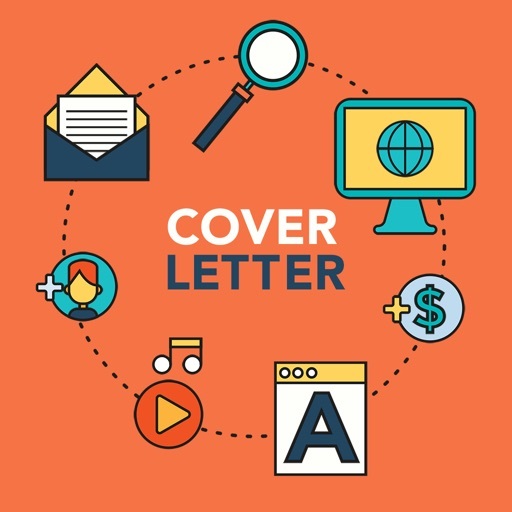 This means that in this short space of time, your cover letter must make enough impact to make the reader want to know more about you. 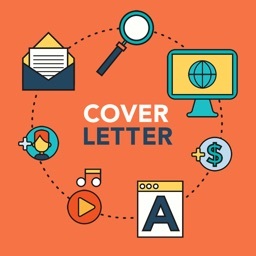 A cover letter should build upon the information set out in your CV – basically it is a targeted sales pitch that clearly states exactly why the employer should hire you. All of its contents should reiterate to the reader that you are the right person for this particular job. 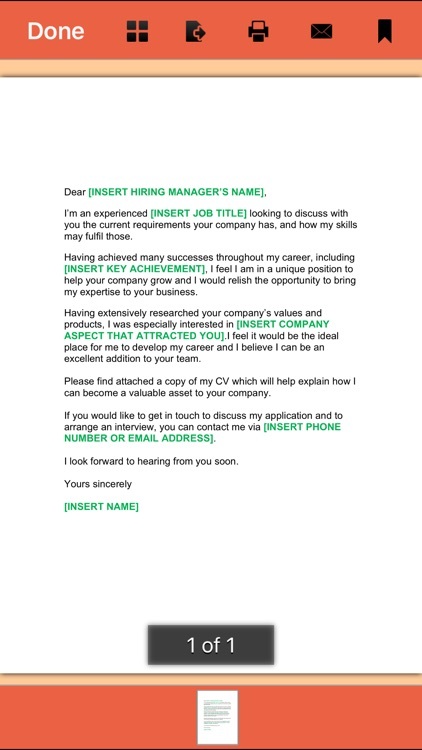 So go on, you can either download or print these 145 PDF Cover Letters today for moving closer to your dream job.